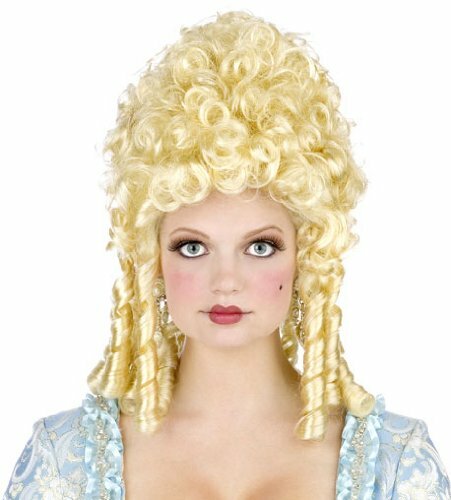 Read about Marie Antoinette quotes and facts along with historic pictures, video and info on the hit-musical by Michael Kunze. what else do we know about Marie Antoinette? We know the end...but what had happened before the beheading of the Queen of France, on October 16, 1793? Well, the French Revolution, right? People were enraged by excesses at the French Court, while poverty and disease destroyed the lives of the common folk. 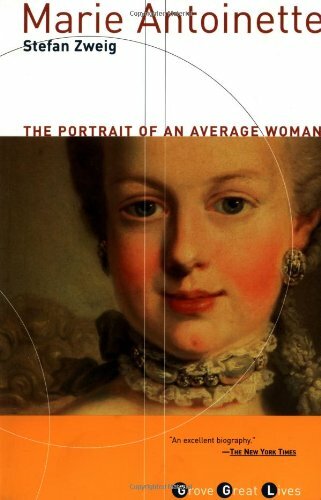 Marie Antoinette was blamed for the cost of numerous wars, for disastrous foreign policy decisions, and for her supposedly frivolous lifestyle. Not much of this was accurate. Although there was definitely a huge gap between rich and poor, and the luxuries of the French Court ripped big holes into the coffers of the treasury...the greatest waste of taxpayer money was, as usual, caused by the Pentagon. Or whatever they called their military-industrial complex, back then. When it became known that the people could not afford to buy bread anymore, Marie Antoinette supposedly replied: "Let them eat cake!" However, this quote stems from Jean-Jacques Rousseau's "Confessions", which were published in 1766 when Marie Antoinette was only 10 years old. Most likely, he referred to a different "princess". What she did say was, "It is quite certain that in seeing the people who treat us so well despite their own misfortune, we are more obliged than ever to work hard for their happiness." 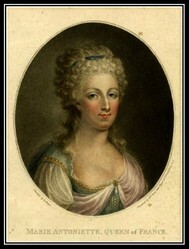 When presented with a plan to escape from the Tower, the Queen replied: "I could not have any pleasure in the world if I abandoned my children." Moments before the execution, a priest reminded her: "This is the moment, Madame, to arm yourself with courage." (Easy for him to say!) Marie Antoinette answered, "Courage! I have shown it for years; think you I shall lose it at the moment when my sufferings are to end?" Dr. Michael Kunze is the most successful musical author in the history of the German musical theatre. His drama musicals ELISABETH, MOZART!, DANCE OF THE VAMPIRES, REBECCA, and MARIE ANTOINETTE have conquered the hearts of millions all over Europe and Asia. REBECCA will start its Broadway run on April 22, 2012. The story of the Queen of France was on his mind for a long time, but he could never envision a powerful, dramatic structure behind the historical events. The main characters were simply too boring for the theater. On the obvious surface, nobody really changed. Kunze was enthralled by Stefan Zweig's novel, but the final push to creating a dramatic musical came from a Japanese book that introduced a crucial character to the ensemble: a peasant girl leading the fight against the nobility. Now Michael had found his protagonist, and he named her Margrid Arnaud. The Queen and Margrid were of the same age; both wanted to help the poor - but from a completely different operational standpoint. Needless to say, at first they were enemies. Toward the end of the drama, when they get to know each other better, Margrid and Marie Antoinette discover their similarities and their common humanity. They both change and become better persons through their experiences with each other. What an amazing drama, and how much we can learn from it for our current state of polarized pigheadedness in our world! 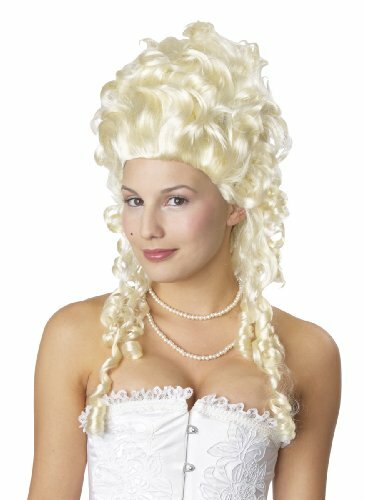 Marie Antoinette Wig - Adult Std. chef keem, Thank you for the biography and the video. It's particularly effective since the filming is so well done, dark enough to feel like a theatre but with enough light for effective contrast of body language, dress and faces. Is Axel Ferson included in the cast of characters?